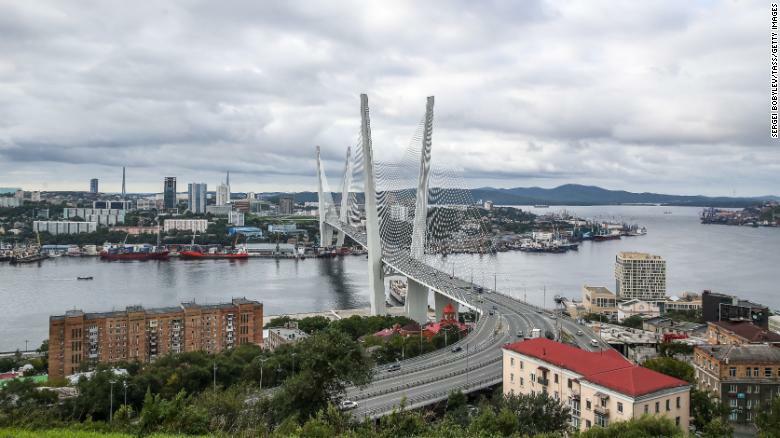 A file photo of Vladivostok’s bridge across the Zolotoy Rog Bay. 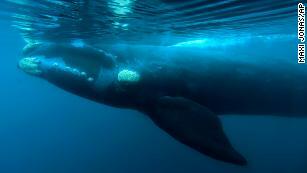 Investigators from the city are looking into the reports of captured whales. Moscow (CNN) Russian prosecutors in the far eastern city of Vladivostok are investigating the capture of beluga whales and orcas after reports emerged of marine mammals penned inside what some have dubbed a “whale jail,” Russian state news agency RIA-Novosti reported Tuesday. According to local media and the investigative newspaper Novaya Gazeta, more than 100 whales are being held in pens in Srednyaya Bay, near the city of Nakhodka. RIA-Novosti, citing the Vladivostok environmental prosecutor’s office, said 11 orcas (or killer whales) and several dozen belugas were being kept in cages. Commercial capture of killer whales is strictly regulated and allowed solely for educational and scientific purposes, RIA-Novosti added. The reports have caused a stir in the Russian Far East. VL.ru, a Vladivostok-based internet portal,published still photographs showing the holding pens. RIA-Novosti reported that a local animal-rights activist launched a complaint with the police after unknown individuals stopped her from taking a picture of Srednyaya Bay. A reporter for Primorye TV, a local state-owned network, posted footage from a drone showing the marine mammals crowded in the cages. That video, hashtagged “whale jail” and “whales4sale,” has been shared over 1,800 times. Earlier this week, a correspondent from the local Primamedia news agency managed to capture video that appears to show killer whales being moved from one tank to another, possibly preparing them for transportation. These images and videos appear to show what environmentalists and locals say is part of a multimillion-dollar trade in capturing and exporting the marine animals to ocean theme parks in China. In an investigative report, Novaya Gazeta noted four Russian firms that it alleged were selling belugas and killer whales to China. “Where is it written that the biological resources of the country can be scattered left and right?” Novaya Gazeta wrote.